Girl Scouts has been a big part of my life for the past seven years. I visited Washington DC, Virginia and Baltimore as a Brownie Girl Scout. I went to New York City and Washington DC again as a Junior Girl Scout. I was also able to attend the 2017 Girl Scout National Convention in Columbus, Ohio as a Cadette Girl Scout. And these are just a few places I have visited as a Girl Scout. As I look back on my journey from Brownie Girl Scout to Cadette Girl Scout, I value the things that Girl Scouts has taught me. Girl Scouts prepared me for meeting new friends when I changed school systems. It exposed me to college tours which are now preparing me for my future. More importantly, Girl Scouts taught me to give to others. It is through Girl Scouts that I gained the confidence to know that I can and will be anything that I want to be. 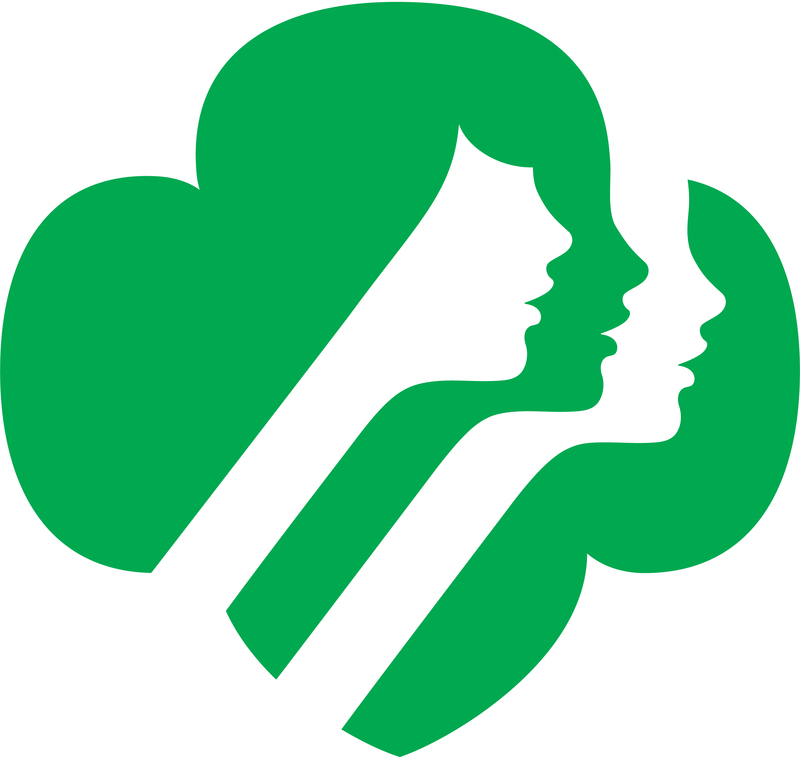 Between the Journeys and the work, it takes to earn the Girl Scout high ranking awards like the Girl Scout Bronze, Silver and Gold Awards, I have often wanted to QUIT! You know, when your mom reminds you that you need to work on your Girl Scout Silver Award project and you want to Snapchat with your friends? It is at those times when I want to give up, run away and never be a Girl Scout again. 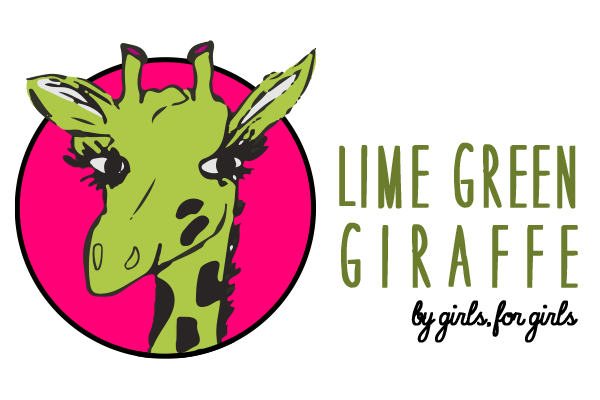 Then as soon I think “I quit,” one of my friends from Camp Meriwether snaps me to ask if I am going to volunteer that weekend or I get a reminder that I have a Lime Green Giraffe meeting (So fun!) 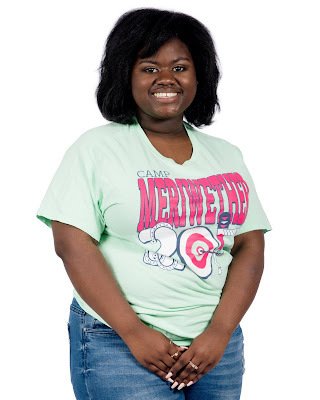 or the Gamma Gamma Girls of Fulton County invited to me to go on a college tour or its simply time to attend a troop meeting where I connect with my Girl Scout sisters that I have known since kindergarten. I then think, how could I give this amazing organization up? Where else can I learn to be strong, bold and speak my mind without being judged? Where else can I learn to be an independent thinker, set goals and know that I have people that can help me? So, I decide to change my negative thoughts. I embrace the Journeys that led me to my Girl Scout Bronze and Silver Award and now lead me to my Girl Scout Gold Award. So, Girl Scouts has taught me not to quit, how to be around positive people, set and accomplish your goals no matter how difficult they may be.